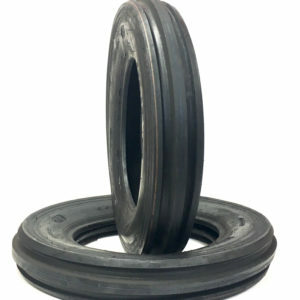 11.00X16/10TL F-2M Farm Tractor Tire was specially designed for front tire fitment for tractors working on hard surfaces. The 4 RIB Farm Tractor Tire is designed to handle heavy loads on hard work surfaces. Features a nylon carcass, durable tread compound. 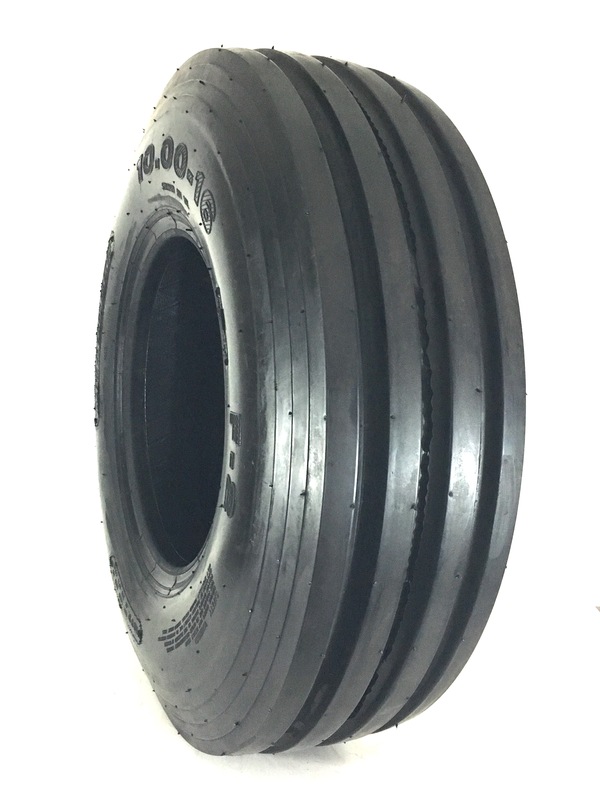 Front tractor tire with four-rib design for great hold, high flotation and resistance to side slip. Wide selection in high-flotation/low-profile and conventional sizes. A quality tire for two wheel drive tractors that won't tear up the turf and minimizes damage. This easy to steer offers better road and smooth surface handling along with being compounded for extra long life. Comparable to brands such as Firestone Front 4 rib tires, Goodyear, Titan, Carlisle Farm Tire, BKT Front Tractor Tires, and many more…. Tire shown is not actual tire. It is shown as an representation.